Lürzer's Archive - Tyrolit - Schleifmittelwerke Swarovski K.G. Premium diamond tools with innovative technologies for sparkling results. 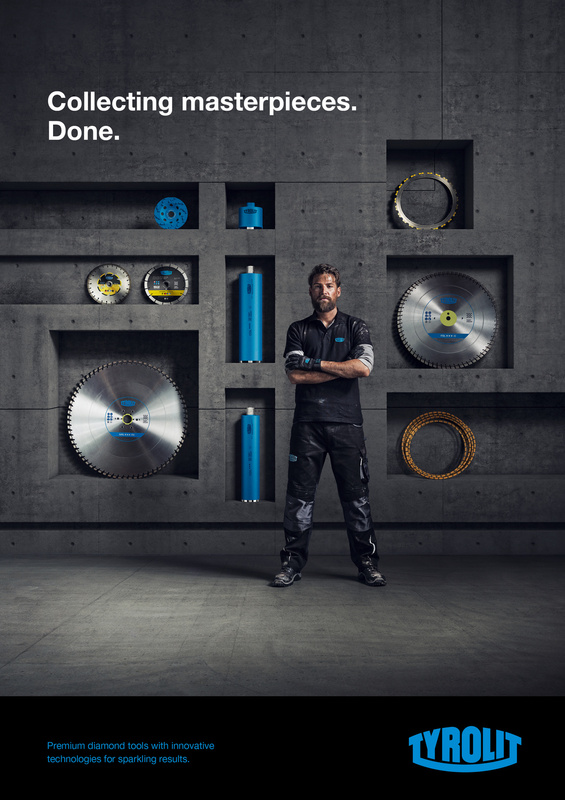 Campaign for Tyrolit brand power tools, which are used for the professional grinding, cutting, drilling, and dressing of concrete and other materials.